The Namikaze family. 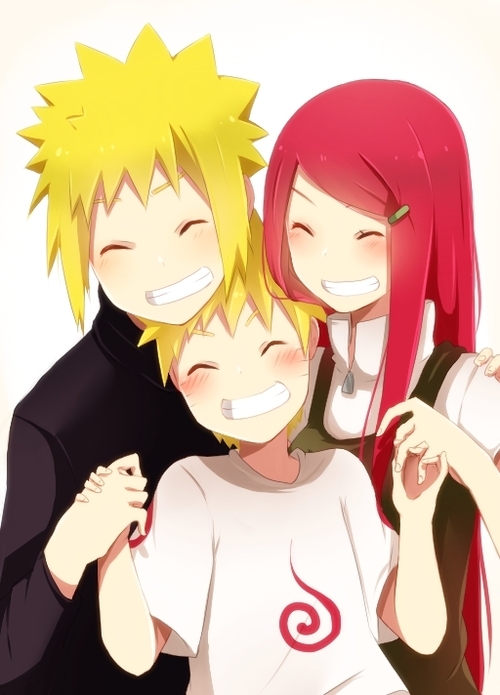 ~. . Wallpaper and background images in the Minato Namikaze club tagged: minato kushina naruto family.